Each transmission can vary greatly from one vehicle to another. They are also generally a complex part of your vehicle that requires a thorough understanding in order to fix them correctly. 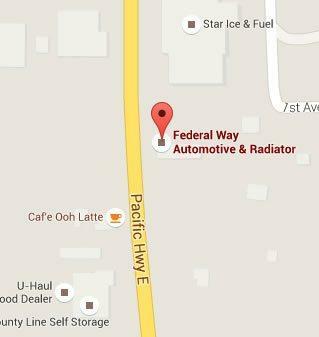 When you need transmission repair Edgewood, Federal Way Automotive & Radiator is the go-to name people trust. Our experience in transmission repair dates all the way back to 1982. Our locally owned and operated business cares about our Edgewood customers. That is why we offer a 12-month/12,000 mile warranty on your transmission repair. As ASE Certified technicians, we have the expertise, training, and experience to work on any make or model vehicle transmission of any age—including fleet vehicles. No matter what the trouble is with your transmission, we begin with the most up-to-date diagnostics. Our state of the art technology, coupled with our personal know-how means that we quickly get to the bottom of any and all concerns your vehicle has. Not only will you get an accurate picture of what is wrong with your car, this also means you won’t have to pay for hours of labor while we poke around trying to find the problem. 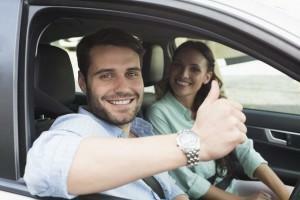 With us, you get an honest and quick report of your vehicle’s transmission repair needs. Once we have diagnosed your transmission, we offer you a written report of our findings. You will have a chance to ask any questions you have. Our technician will happily go over the details of our suggestions. We never do any work without getting your approval first. As your car or truck gets older, parts begin to wear. One of the best ways to keep your transmission in good shape is to bring it in for regular maintenance. 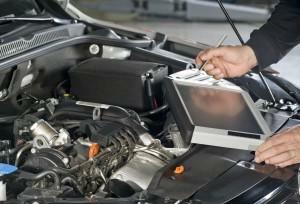 When you bring your vehicle in for a tune up we are able to inspect many aspects of the engine and transmission. We look for worn parts and areas of trouble before they become a breakdown. We put our expertise to good use, saving your car from future problems before they happen. For more information on these warning signs, check out our blog. When you need transmission repair Edgewood, contact us and feel confident your vehicle is in the best of hands. We proudly serve the Edgewood community. Edgewood has some wonderful sights to see, such as the Interurban Trail and Jovita Crossroads Trailhead Park. There are also plenty of colorful local attractions such as cafe’s and the local library.